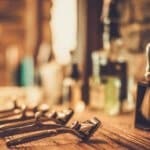 Shavettes offer the classic barbershop shave of a traditional straight razor while also delivering the sanitation and convenience of the best safety razors. Today we wanted to go over not only the best shavettes that you can use within the home or as a daily work tool (for the Barbers who are reading for product recommendations), but some of the subtle differences between the biggest brands on the market. We will be looking in great detail at the offerings from Dovo, Parker, and some of the new brands that have come onto the market in recent years. In addition to shavettes, we are also going to touch on some of the popular blades that experts heavily use in order to not only get a close shave, but one that is comfortable and free of any post-shave irritation. And for those who want to know a bit more about the shavette, we will be doing a brief overview at the end of this article by explaining exactly how they differ from traditional straight razors, why barbershops use them, and how to select the right blades for your next shavette. 200 shaves + safety lock + stainless steel (rust proof) design. …and that couldn’t be truer that this shavette razor by Equinox. When compared to all other shavettes on our list (and on the market) – this one has it all. Not only is it made from quality materials and already includes a box of blades that can last you for 2/3 of the year (assumes daily shaving), but the comfortable handle of the Equinox Shavette is unrivaled. While this shavette doesn’t carry the rich shaving history of others (I am looking at you Parker and Dovo), it has it where it counts. Now if we wanted to get nick picky about the shave – it would be around the load of the blade itself. Given that it pinches a blade between two pieces of steel, there will inevitably be some buildup of shave cream, hairs, and water around the blade. So, you will have to be sure that you clean this shavette regularly after every couple of shaves. If you just don’t like the razor, Equinox does give you a 30-day return window. 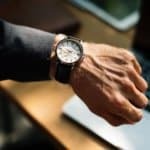 This gives you just enough time to try it out on yourself or your clients and see what you think. Not only do you have 30+ shaves under your belt, but if you don’t like it, you can return it with no questions asked. Final Thoughts: If you are just looking to try out a shavette for the very first time, or come from a traditional wet shaving background, it’s easy to see why this shavette from Equinox is one of the most popular sellers on Amazon – it’s just that good. There is not bigger and better name in traditional shaving world than Dovo. Part of the Dovo Solingen and Merkur Solingen family of shaving tools, this shavette by Dovo carries it’s 112 year German heritage forward. With a blade carrier crafted from stainless steel, this shavette will not only last you years due to its rust-proof design, but also has ample enough heft to cut through your whiskers with absolute ease. 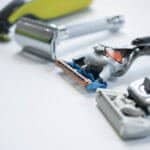 Compatible with either single or double edge safety razor blades due to the universal blade mount, you will have a wide world of razor blades available at your disposal. Like their award winning safety razors, the Dovo brand of razors have been made in Germany and have uncompromising quality in both precision and design. Final Thoughts: If you are looking to get into the straight razor game and don’t want to plunk down over 100 bucks for a traditional straight razor, then it simply doesn’t get any better than this shavette by Dovo. Like Dovo, Parker is one of the names that has been a staple within the men’s grooming world for decades. Their Parker SR1 carries their proud lineage forward by developing one of the finest shavettes that a barber can use. What makes the SR1 special? And why is it found in so many barbershops across the country? First up, the blade lock. Like the Equinox shavette we reviewed above, the SR1 has a 3-piece locking mechanism that will ensure that the blade remains fixed within the shavette for each client you see. This not only ensures there are no accidental razor blade slips, but gets predictable and close results every single time. But the other part about the Parker SR1 that is really special is the rounded exposure. 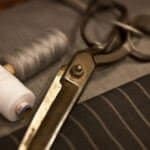 This little extra attention to detail will help to further prevent any cuts from occurring – truly a great thing to have especially for novice barbers. Now given that this is to be used multiple times a day, it’s important that the body can withstand the daily wear and tear. As evident in both reviews and the description of the Parker SR1 itself (which you can read here), it’s crafted from Stainless Steel which makes it impenetrable to rust. Final Thoughts: For the price and quality, it’s easy to see why the Parker SR1 is considered to be best in class when it comes to both utility and design. The sturdy and smart body structure can undergo the most excessive barbershop abuse. Beyond just looking like it’s out of an old James Bond flick, the Falcon Professional Straight Razor is the perfect shavette for the absolute beginner. Like the Parker SR1, the Falcon also has the rounded tip and blade lock that ensures both safety and consistent results when using the shavette. Both of these mechanisms in tandem ensure greater blade safety both in terms of slippage and incidental nicks (which you will inevitably get when you are first starting out). But where the Falcon is drastically different from not only the Parker SR1, Equinox, and Dovo is the design. While still crafted from stainless steel to ensure that it remains resistant to rust throughout its lifetime, the Falcon shavette has a hallowed out handle that makes the entire shavette substantially lighter and more comfortable. 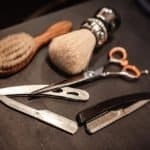 Sure, it might not have the familiar heft that barbers may demand from their daily work tools, but for a beginner trying to work on technique – it’s got it where it counts. Mechanics aside, one of the most beginner friendly aspects to the Falcon is the return policy – it’s lifetime (by far the best policy on our list). Given that this blade includes 100 starter blades and one of the lowest priced shavettes we reviewed – this truly is the best shavette for beginners that money can buy. Final Thoughts: This razor has it all, stainless steel design, low priced, ample amount of starter blades, and a blade locking mechanism. If you are just starting out and want to try a shavette that isn’t made from one of the two big brands in the market (i.e. Dovo and Parker), then check out the Falcon – it has it all. 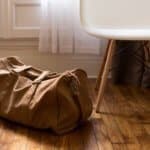 We aren’t going to spend too terribly long on this section as there are just a few key takeaways. 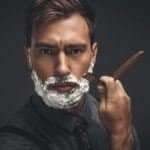 When it comes to shavettes, one of the beauties is that it can use both disposable straight razor blades and the standard safety razor blades. 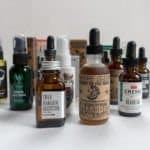 This makes it incredibly easy for you to use existing blades you already have in your medicine cabinet or branch out and try some new ones. If you are the adventurous type, we would fully recommend that you check out blade sampler packs. 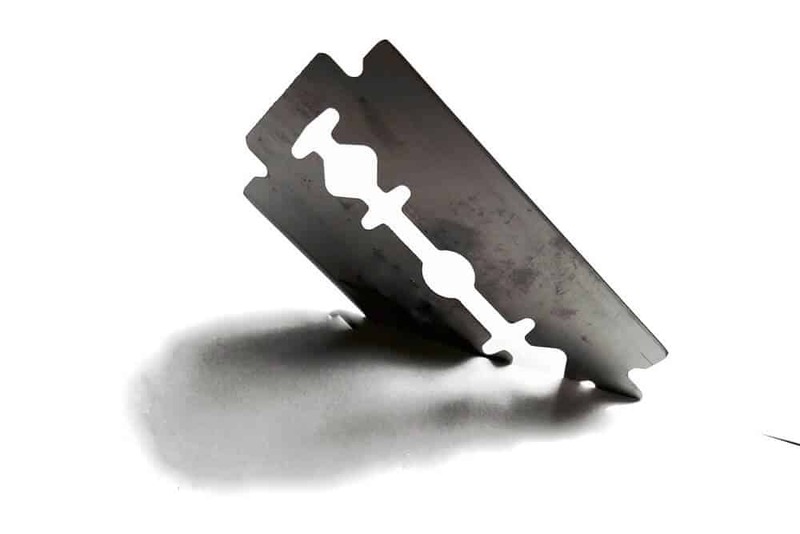 These are safety razor blades that can be snapped in half (make sure you do this while they are still wrapped in paper), and set into any of the shavettes we covered today. 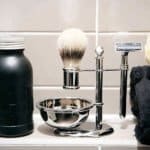 However, if you want to read some detailed reviews of blades – be sure to check out in-depth look at the top safety razor blades on the market. 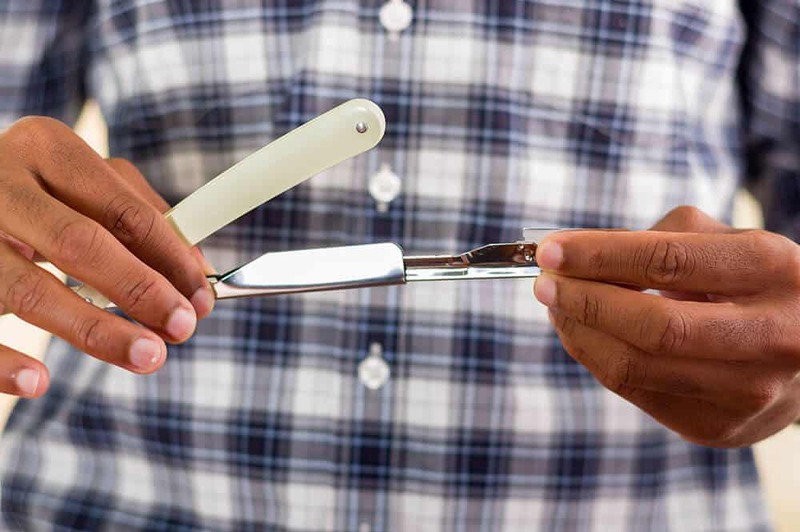 The biggest difference between a shavette and a straight razor has to do with the blade. As you have read in our reviews above about the top shavettes, they all feature injectable (i.e. swappable) blades. This design is popular with barbershops as the barbers can easily change out the blade between clients. This not only provides reliable results in terms of blade sharpness, but it also is much more sanitary (after all who would want to share a blade with another man that may have been nicked?!). Straight razors on the other hand, pre-dated the shavette and are crafted from a single piece of metal (think of them as a knife). Honed and sharpened via a strop, straight razors can and do last a lifetime. Perfect for heirloom pieces, it’s not uncommon to find men asking in forums for identification help when found in antique stores or their own grandfathers belongings. If you want a lifetime razor and don’t mind the additional work required to keep the blade sharp, then you will want to consider a straight razor over a shavette. Now we talked at great length about shavettes and blades, but all of this means nothing if you don’t use a top rated shave cream. Shave creams provide the base that the razor blade must glide across in order to get a clean cut on your whiskers. 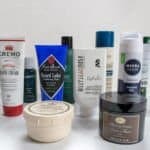 Given the single blade nature of shavettes, it’s imperative that you use a shave cream that makes your skin supple (i.e. bendable) in order to not only prevent accidental nicks and cuts, but to increase the comfort of the overall shave as well. So be sure to invest in a decent shave cream if you haven’t already.